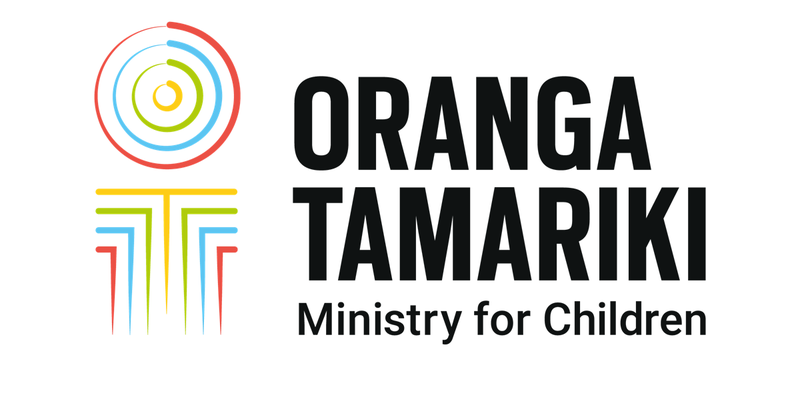 An A-Z of Service Specifications and Service Guidelines produced by Oranga Tamariki—Ministry for Children. The Service Specifications/Service Guidelines are listed by the service/programme name. eg. Family Start, Social Workers in Schools.